A native Montanan shares the experience with his family. Is it any wonder when a father is born and raised in Montana he feels a strong need to share as much of it with his family as possible? Such was the case here. 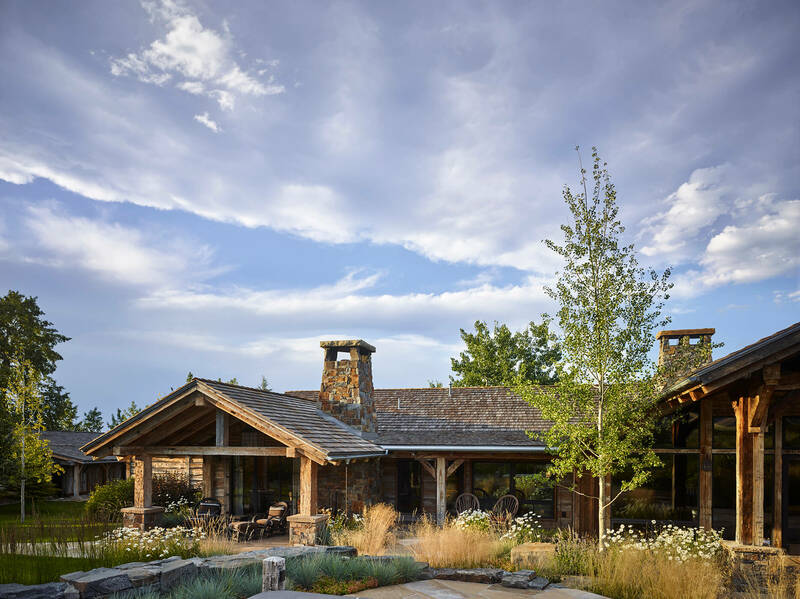 In 2016 we completed this family ski and outdoor adventure retreat on a breathtaking piece of land affording view of the Gallatin Range, Spanish Peaks and Yellowstone Park. 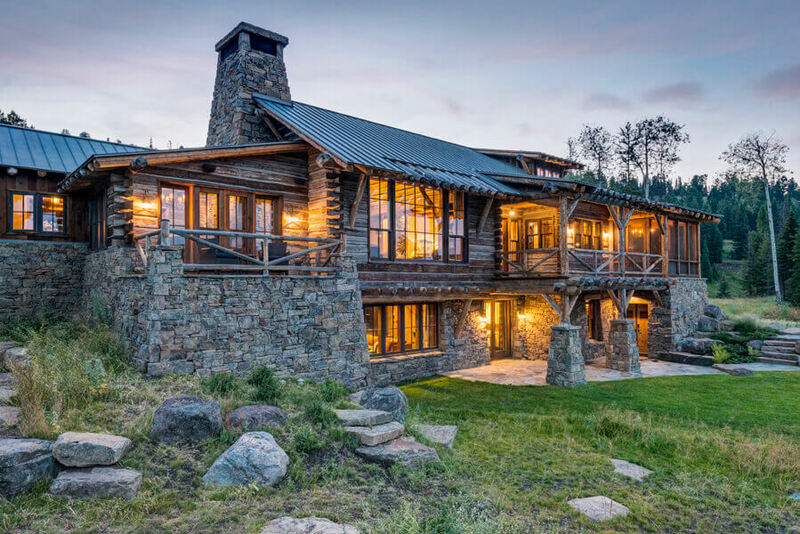 Carefully nestled into the natural environment, the structures feature reclaimed hand-hewn hardwoods and locally quarried moss rock stone – the structure itself reflects the born in Montana ethos shared with the patriarch. The main house anchors the property, while a ski cabin and access to a private ski resort completes the Montana immersion.